The presentation of Turkish Coffee in capsule is a highly unique and innovative enterprise. 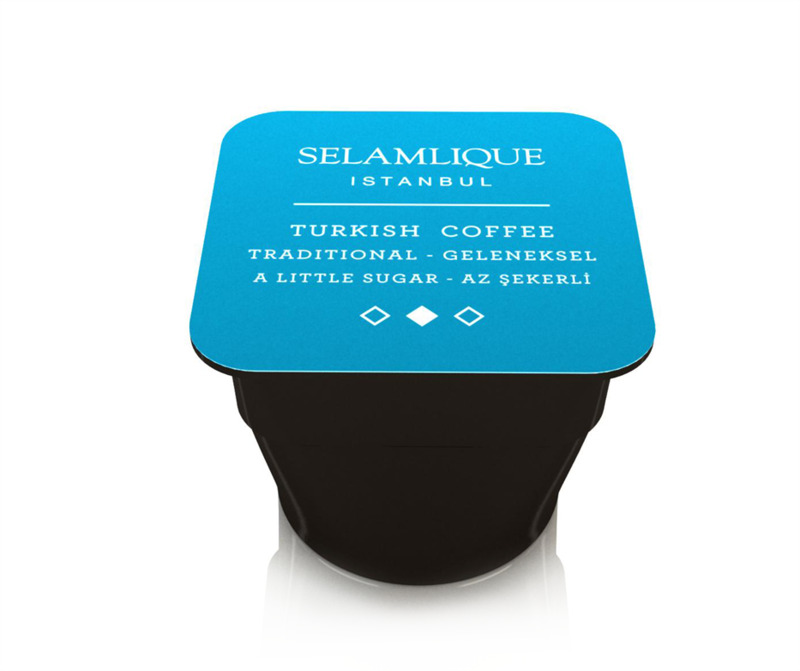 It is a method that thoroughly preserves the flavour and freshness of the coffee. 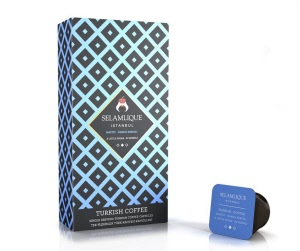 With a machine that complements the distinct characteristics and brewing method of Turkish Coffee, designed especially for Selamlique coffees, the capsule is the easiest way to brew the ideal Turkish Coffee with just the right amount of foam and grounds. 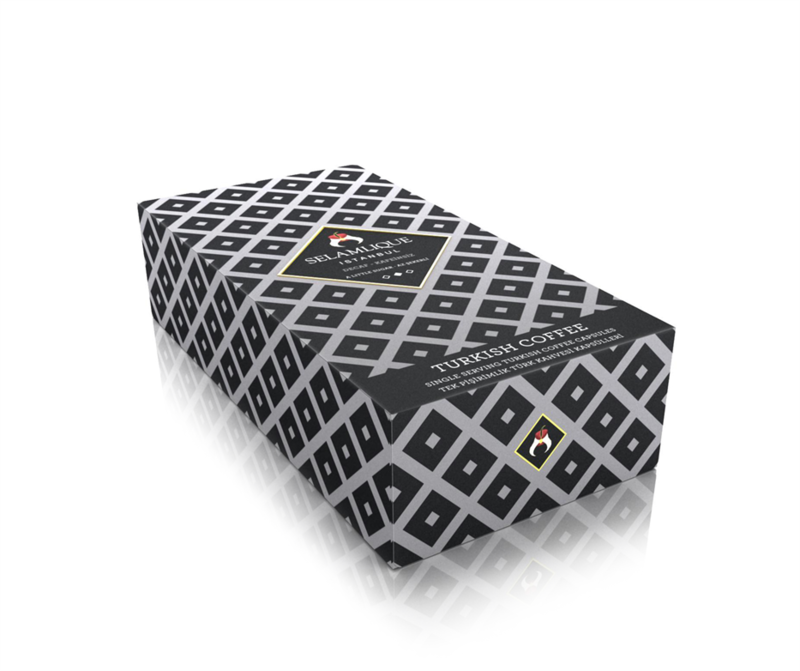 Turkish coffee flavoured with cardamom seeds, to enhance the blend and impart a delicious and distinct aroma and flavour. 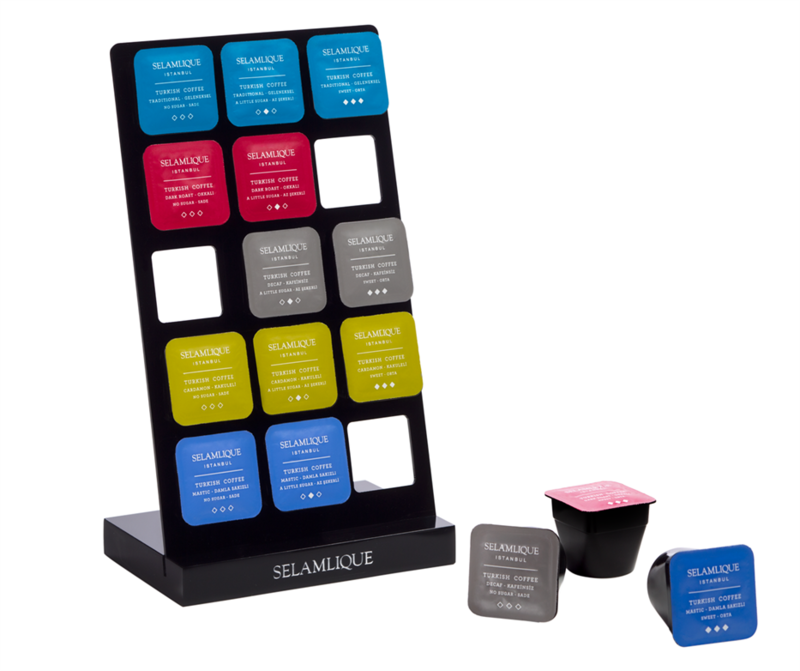 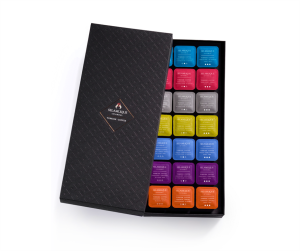 Selamlique’s luxurious turkish coffee box set allows you to enjoy all your favourite flavours – from traditional to cinnamon.